Join us at the 33rd Asia-Pacific Academy of Ophthalmology (APAO) Congress to learn from world-renowned glaucoma experts how they are using MicroPulse laser (via the Cyclo G6 Glaucoma laser sytem) to treat all stages of glaucoma. In this symposium, you will learn about new methods and the latest clinical data, and you will have the opportunity to ask questions to the presenters. 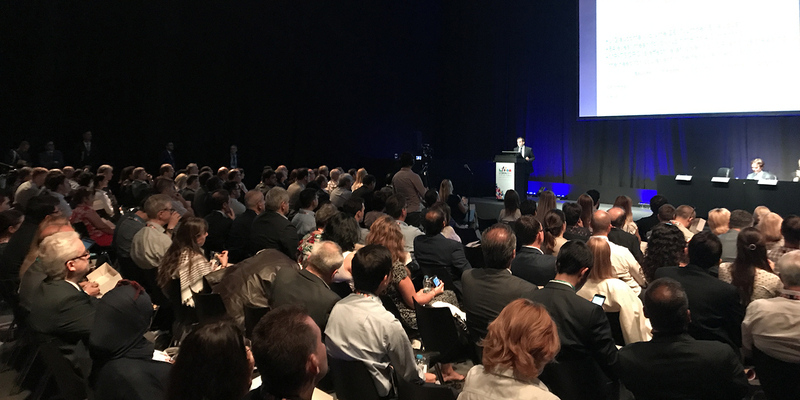 After the symposium, we invite you to join us at the Clinico booth #3J–23 to learn more or to get a hands-on demo of the Cyclo G6 Glaucoma laser sytem. Professor Chang is a medical innovator and an assistant professor of ophthalmology at the Byers Eye Institute at Stanford University. 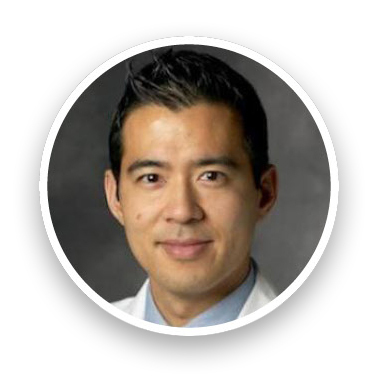 As a Bascom Palmer-trained glaucoma specialist and refractive cataract surgeon, Dr. Chang teaches the latest minimally invasive glaucoma techniques as well as state-of-the-art premium IOL and complex cataract management. He is co-inventor of the PAXOS scope and helped develop the normative databases of the Zeiss OCT Stratus and Cirrus. Currently, he is Vice President of the Asia Pacific Tele Ophthalmology Society and is leading efforts in Artificial Intelligence Deep Learning, with research interests covering glaucoma in high myopia, patient satisfaction surveys, tools for glaucoma compliance, portable imaging, wearables, digital health, and medtech entrepreneurship education. 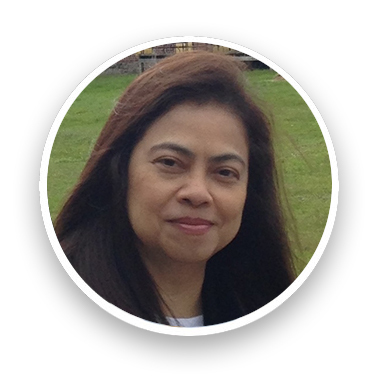 Maria Cecilia Aquino, M.D., Master of Medicine in Ophthalmology received subspecialty training in Glaucoma at National University Hospital, National University Health System, Singapore from 2005 -2006 under the tutelage of distinguished Associate Professor Paul Chew. She subsequently joined the Glaucoma Unit in the said institution and became part of the team engaged in the research and development of novel laser surgeries in glaucoma. The micropulse mode of laser application, conceptualized by A/Professor Paul Chew is one of the innovative laser glaucoma surgeries where Dr. Aquino is very actively involved until now. She had presented the clinical outcomes of this new laser procedure in a number of glaucoma congresses such as Association for Research in Vision & Ophthalmology (ARVO), World Glaucoma Congress, International Congress of Glaucoma Surgery (ICGS), Australian & New Zealand Glaucoma Interest Group (ANZGIG). She co-authored the pilot study published in Clinical and Experimental Ophthalmology, 2010. She was the 1st author of the most recent comparative study on micropulse & continuous wave diode laser in glaucoma successfully accepted for publication (e-published ahead of print in CEO, May 2014). 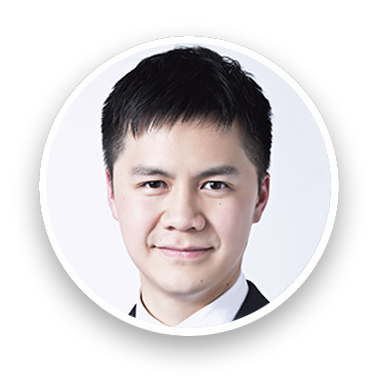 Dr. Poemen Chan graduated from The University of Hong Kong and was trained in Hong Kong Eye Hospital since 2007. He is an associate consultant in the hospital since 2014. Dr Chan provide trainings for residents; he is the academic coordinator of the hospital glaucoma service, the director of the Chinese University of Hong Kong, Jockey Club Ophthalmic Microsurgical Training Programme and also work as an honorary assistant professor of the department of ophthalmology and visual science, CUHK. Hong Kong Eye Hospital is one of the first local institute to utilised MicroPulse laser. We are planning to be present at over 50 meetings all over the world in 2018. We invite you to check our events calendar to find events near you.